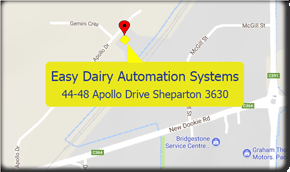 Easy Dairy Automation Systems is an Australian dairy technology company who’s primary focus is the development of advanced easy to use automated dairy farm products. 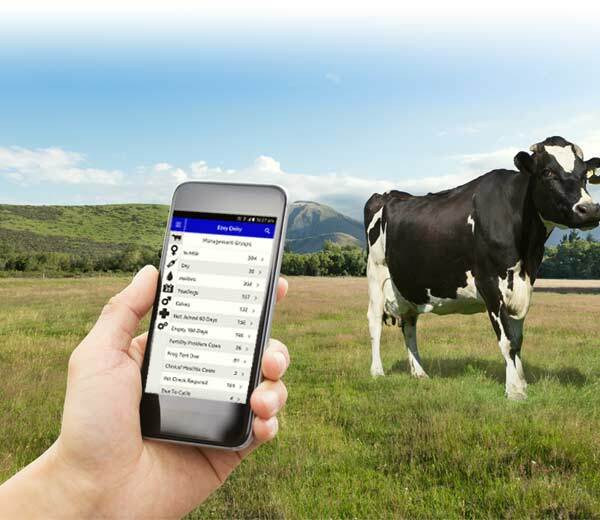 Our industry proven Herd Management software, Easy ID & Drafting systems and our Individual Feed systems provide reliable trouble free operation for thousands of dairy farms across Australia every day. 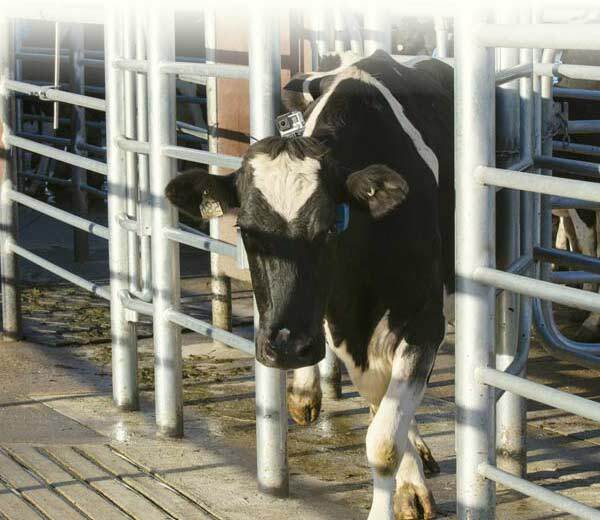 All of our products are backed by a large Australian wide support team of registered distributors and of course our own team of Easy Dairy support staff. The ROI (Return on investment) is clearly demonstrated through our financial case studies. Our R&D never stops and we constantly provide customers with new & exciting features and products. 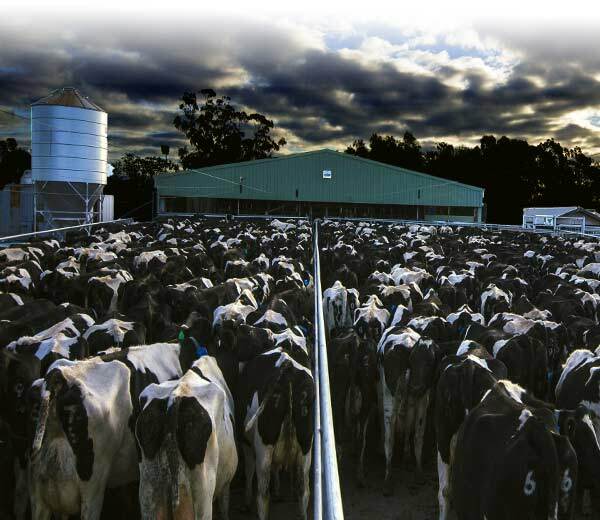 Our 1100 square meter factory and large support/distribution network makes us the largest dairy automation company in Australia today. 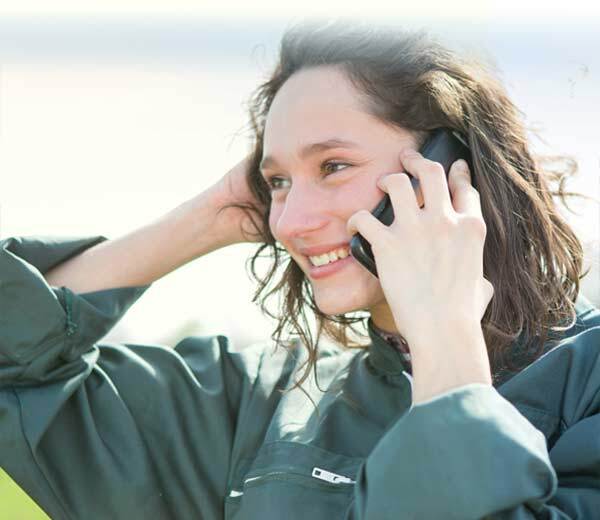 When you buy Easy Dairy you can be confident that your product will be reliable – backed by our professional support team and be leading the industry with quality, reliability and innovation. Don’t just take our word for it – see what our customers say. 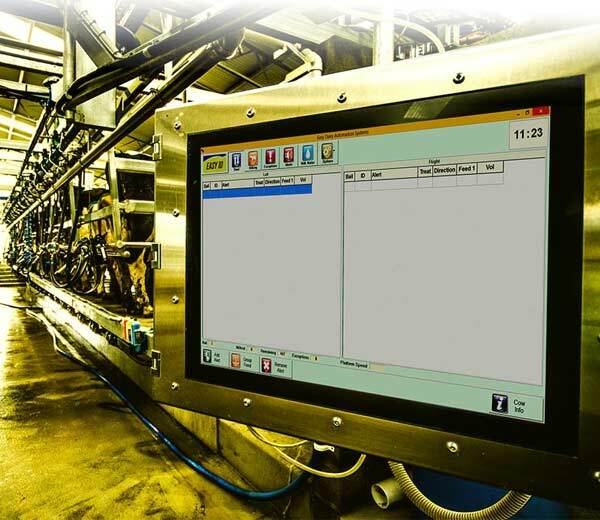 With Easy Dairy Automation you always have support. 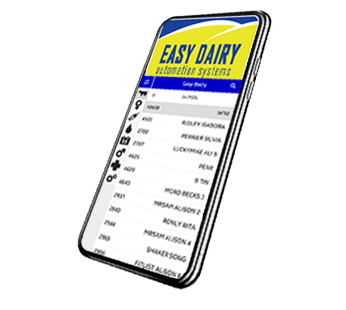 Easy Dairies reputation has evolved from years of developing world class dairy automation equipment . Our technology and innovation easily eclipses the global giants and we take pride in the fact our older designs are often imitated by our competition. 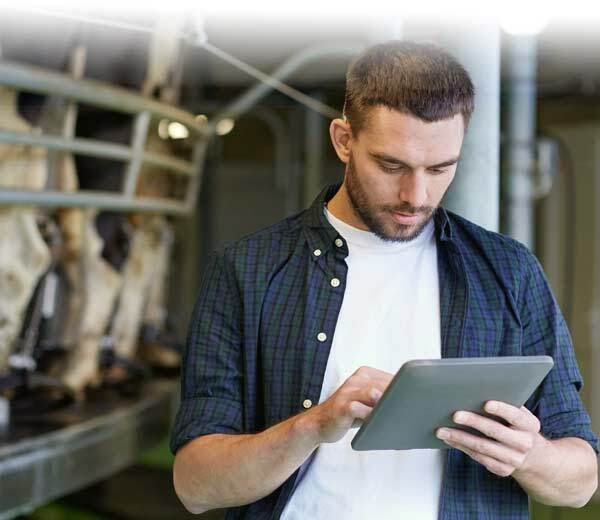 We constantly research, refine and most of all provide the best possible service to what we consider is the backbone of the Australian economy – our Dairy Farmers. “In the past we have used 3 other packages, reliability, ease of use and support was a big issue. We were so impressed with Easy Dairy that we again changed.